An example of high cognitive function: Euler equations. Differential equations of Physics in the Theory of Detailed Dynamics. 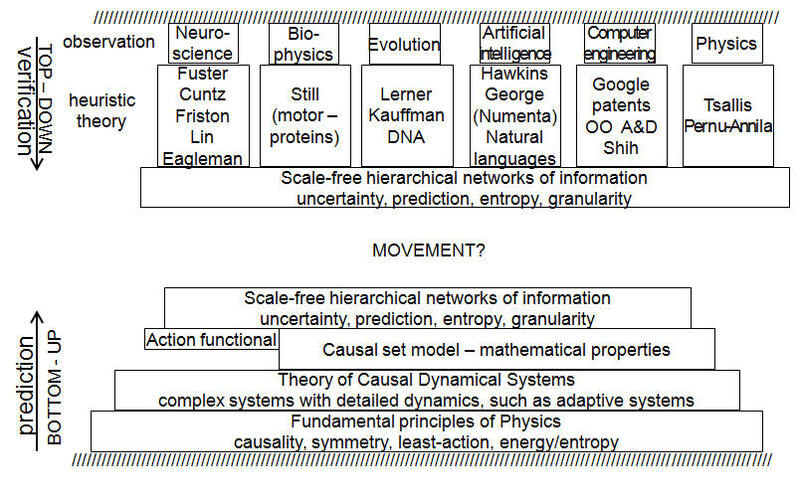 Is Causal Inference a New Theory of Physics? You won the Lottery, but your check is shredded. The brain as a physical system.